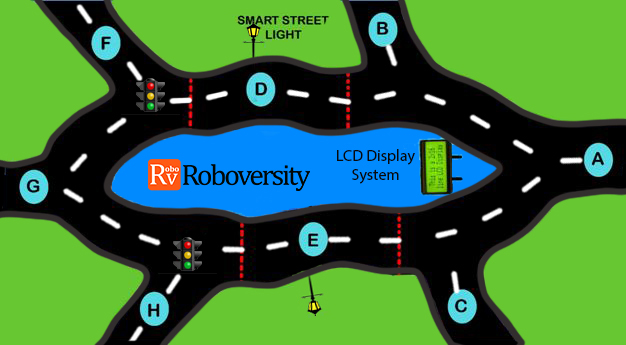 The competition named Roboversity-IUCEE Challenge is a three-staged competition comprising of regional level workshops, regional competitions and a Grand Final. 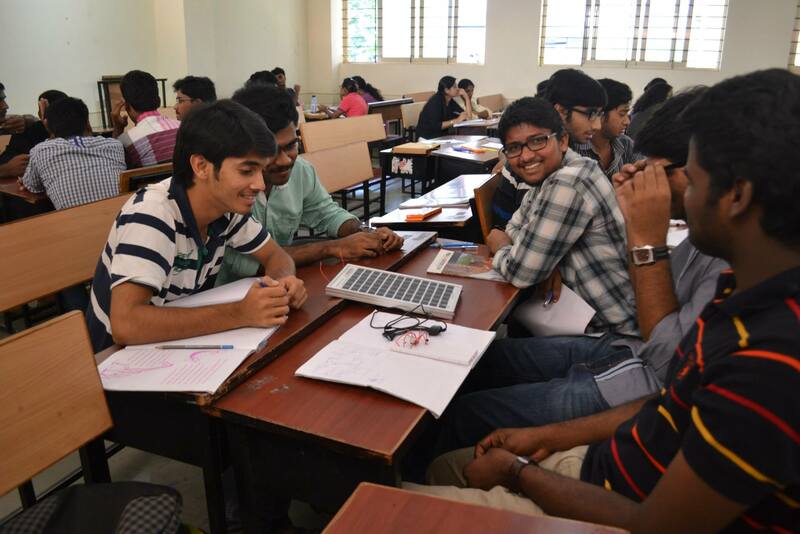 The competition has completed its first leg of workshops and competitions held at 24 regional venues across India. 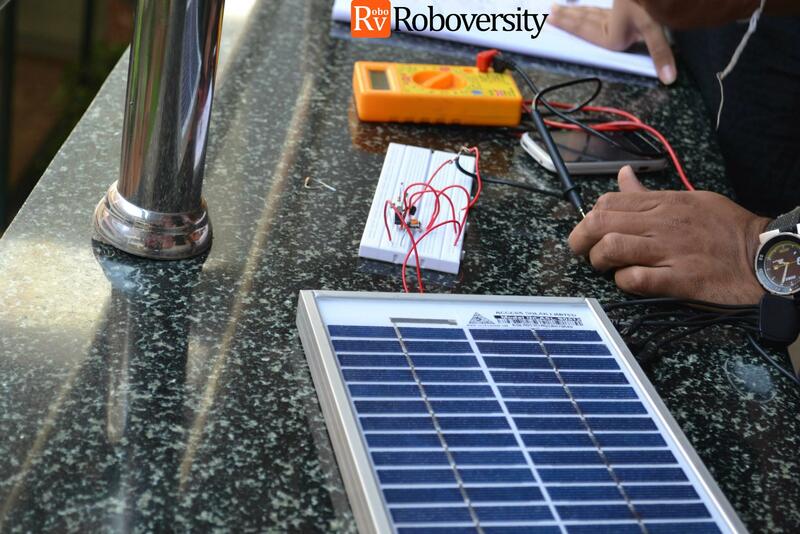 A total of 1100 students were trained by Roboversity at regional Solar and Smart Energy Systems workshops. 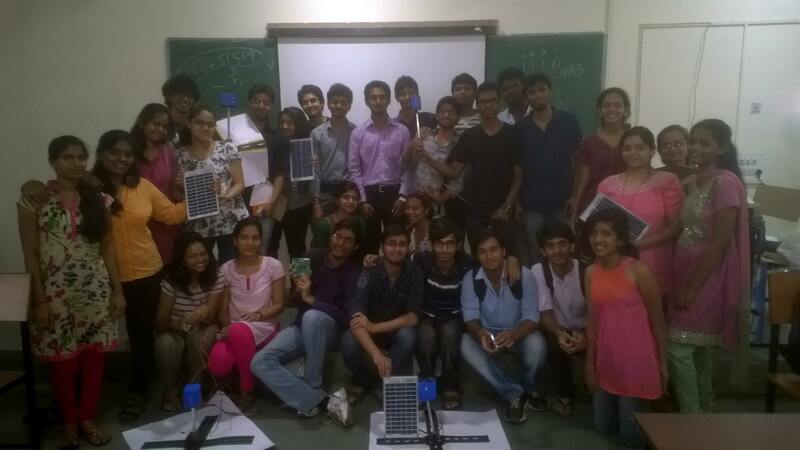 All workshop participants were certified by Roboversity and IUCEE for undergoing distinctive technology training. 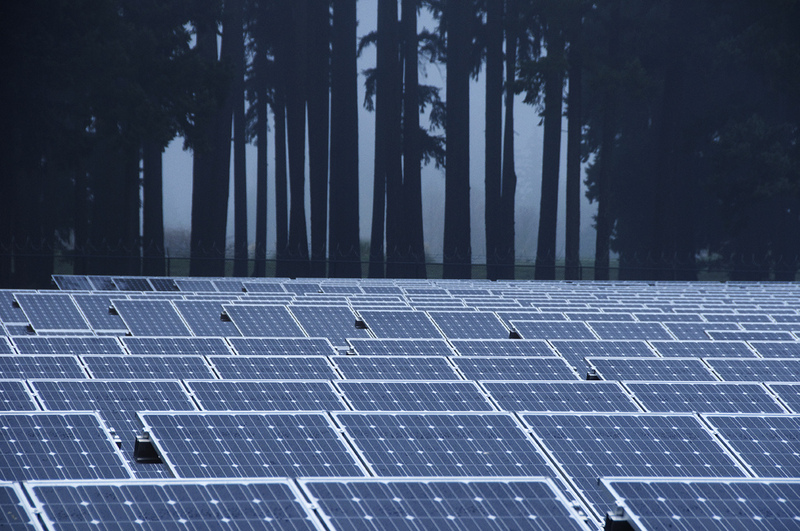 These workshops were crucial to improve working knowledge and technical awareness about energy systems – both necessary for students to embark on the path of innovation.